Since buying her first home with her husband in Avon, Lucia was determined to learn and understand the home buying process which ignited her interest in real estate. She has obtained her real estate license and is eager to flourish in an amazing industry. Wanting to dedicate herself to ensure home buyers a smooth real estate transaction, she knows she can be an amazing agent. Lucia is of Haitian decent and is fluent in Haitian Creole. She graduated from Monmouth University with a Bachelor’s Degree in Accounting and a Minor in Information Technology in 2009. Fresh out of college, Lucia moved to Boston to work as a Property Accountant for The Salvation Army. 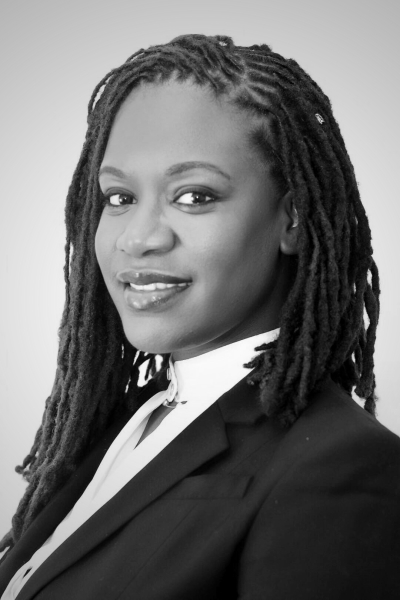 Described as a “go getter” Lucia does her best with due diligence and accomplishing all task at hand. But seeking growth and challenges, she decided to redirect herself to real estate industry where she feels she will be able to help her community and her family. During her free time, Lucia is raising her two beautiful daughters. She is bright, bubbly, and loves to listen to music from Haiti and Cabo Verde where her loving husband was born. My primary goal is to make you a happy homeowner, while ensuring you exceptional service and expertise every step of the way".